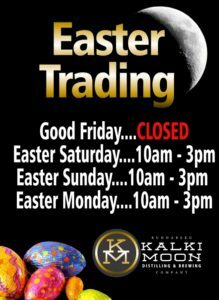 We are currently working on setting up our online store and look forward to providing access soon. 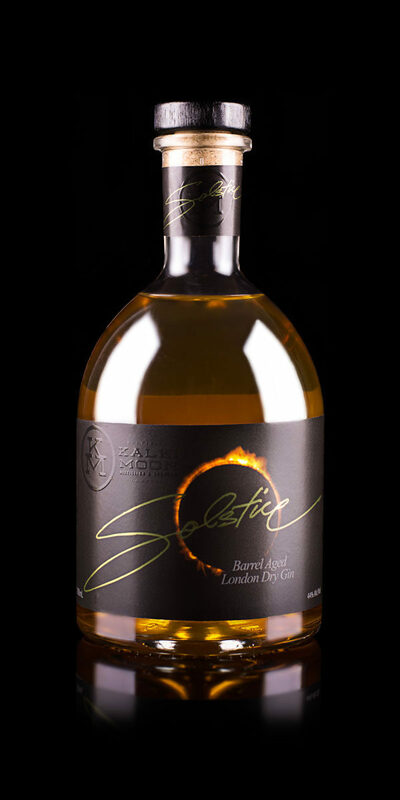 In the meantime please feel free to contact us direct at the distillery to purchase our products. 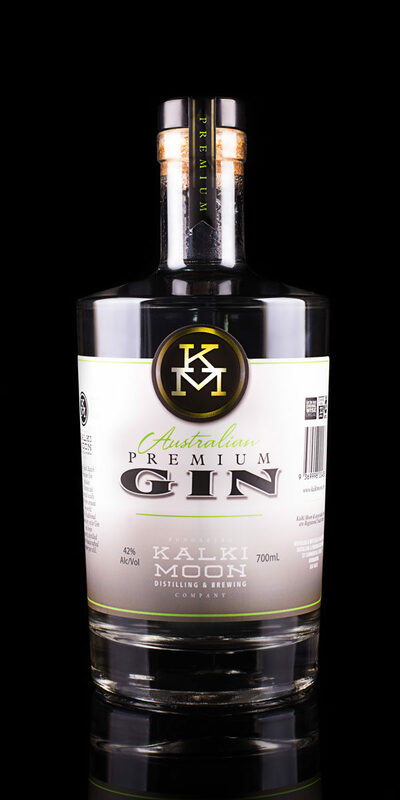 Born out of the cane fields in Australia’s Rum capital Bundaberg, comes the regions artisan distilling company Kalki Moon Distilling & Brewing. 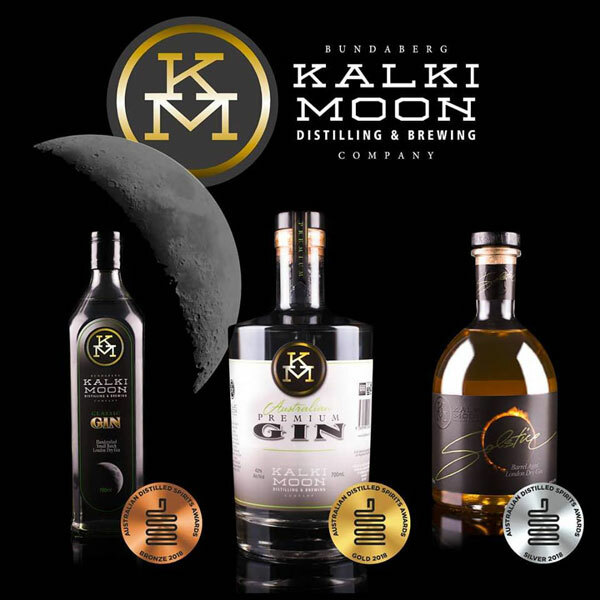 Founded in 2017, Kalki Moon is 100% family owned and operated company focusing on quality over quantity. 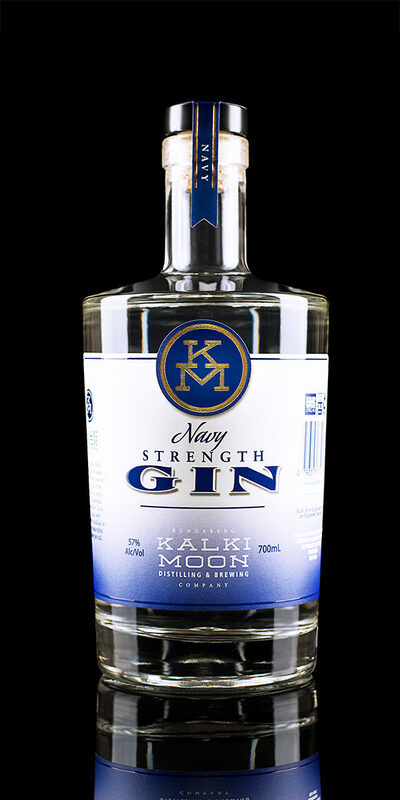 Our current portfolio includes GIN, VODKA & LIQUEURS, with the highly anticipated first RUM release pencilled in for mid-2020. 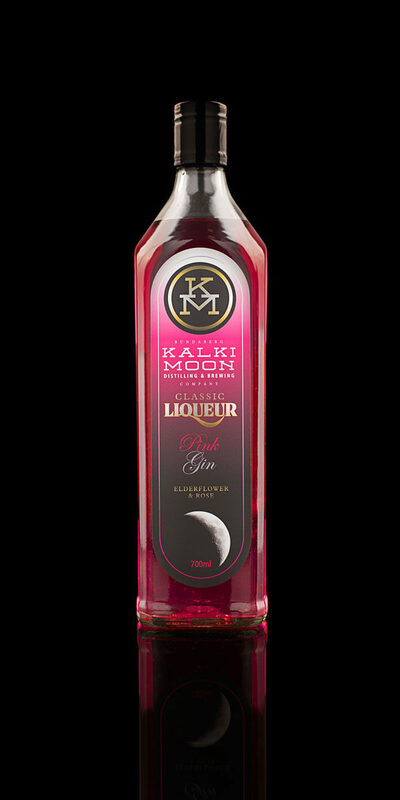 For companies looking to stock any of the Kalki Moon range please email Dianne at admin@kalkimoon.com for a current wholesale price list. Please check you inbox confirm your subscription. If you cannot find it please check you spam\junk folder.